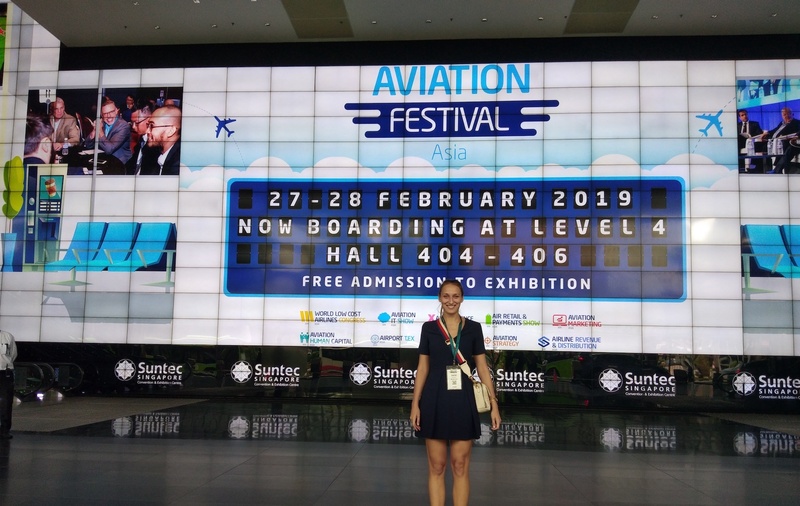 Last month I happen to be at Aviation Festival Asia which gathered more than 2,500 attendees and 1,000 airline representatives under the same roof. Ground logistics, airports, low-coasters, full-service airlines, luxury charters, helicopters etc. All talking about the future of their industries, all echoing “Digital” in the air. Competition in the airline industry ultimately depends on the customer experience – minimisation of their efforts on booking, queuing, worrying, spending. Digital Transformation is the answer. Senior executives from some of the world’s leading airlines say this is their top business challenge, according to a recent Accenture study that examines digital readiness at airlines around the world. While some of the business challenges heavily depend on the whole Aerospace and Airlines ecosystem, a lot of the mentioned processes can be optimised with the right use of digital solutions. Not only for customers, but also for airlines and aerospace employees mobile innovation gives essential value in everyday work. Ground staff – Handling, Fuel, Caterers, Transport companies, FBOs, Cleaners, Engineers, Dispatchers, Controllers, Coordinators, Supervisors and Management etc. All of them, if not fully merged with their mobile devices at work, then are confidently moving in this direction. Every airline is implementing digital transformation to a certain extent. The question is – are they implementing enough to survive the digital revolution? Competition and constant Digital Transformation for airlines and aerospace is more intensive than ever. Optimisation, cost savings and customer orientation now fall on the shoulders of software developers and become the responsibility of advanced and cost-efficient technology and innovation. Digital transformation agencies are becoming more common not only in Airlines and Aerospace, but in automotive, education, retail and other industries. They challenge SaaS providers with flexibility, long-term strategic perspective and a broad spectrum of capabilities unique for each enterprise. Invest time in choosing a Digital Transformation partner wisely for your long term strategy benefits. Impulsive business oriented mind, that cannot support routine focus, ended up excelling in start-up kick-offs. Hobbies and skills: travel, Mandarin, MBA, bass-guitars, hand-stands, visual arts, communication, IT start-ups, food, aerospace and all sorts of similar things.